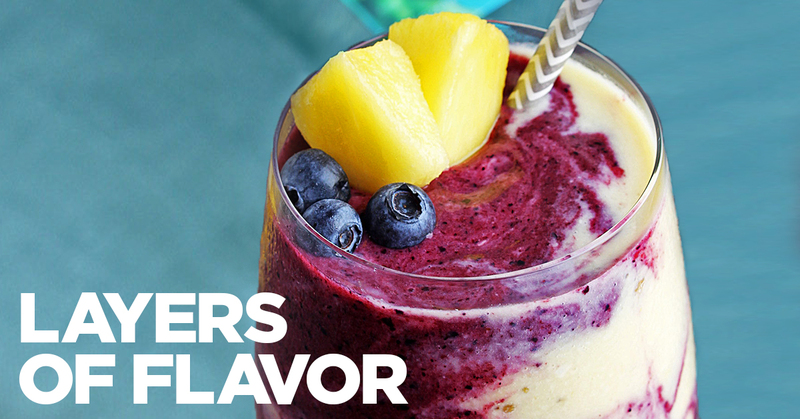 Smoothies have long held a positive and prominent place in health food culture. 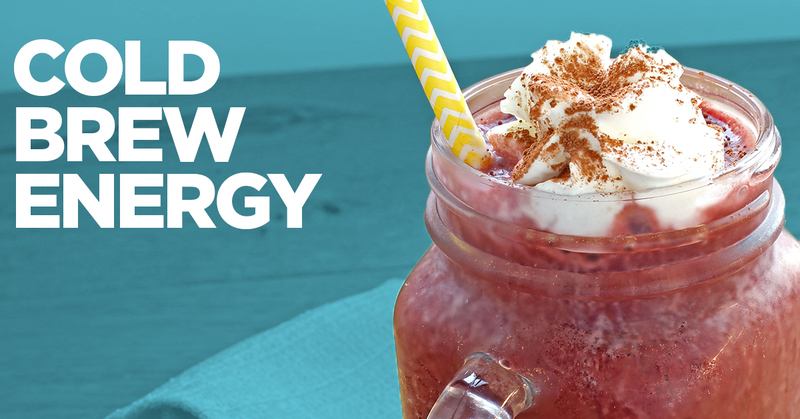 But when it comes to making smoothies, frozen fruit is often seen as a second-class citizen to fresh. 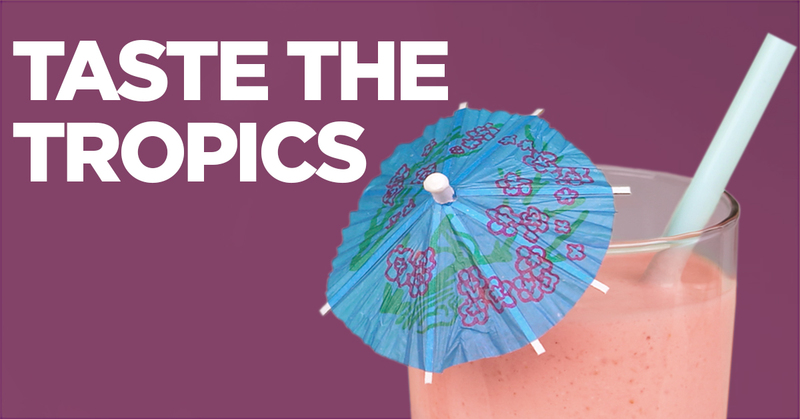 To shift this perception and raise frozen fruit's profile on a national level, we created an educational campaign informing smoothie drinkers why frozen is better than fresh, all while building an affinity for Dole as the true champion of smoothie culture.